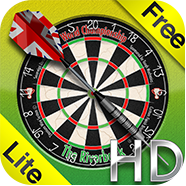 Let’s Play Darts in High Definition! 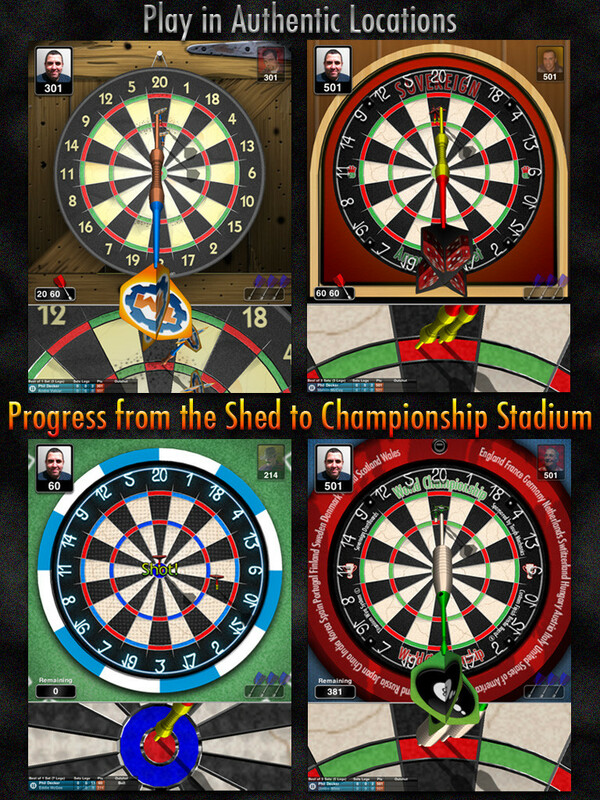 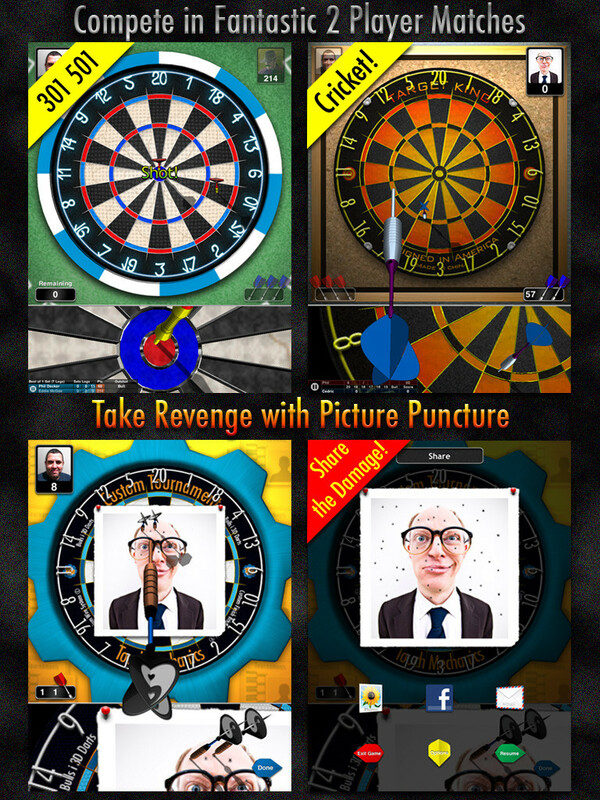 The sport of the people is now available on the iPad, taking the gorgeous 3D graphics to the next level in fantastic HD – Bulls i 3D Darts is a fun and authentic celebration of the game of ‘Arrows’! 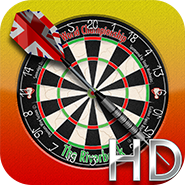 Bulls i HD features a new location: “The Target Tavern”; it’s the perfect place for playing Cricket against your mates. 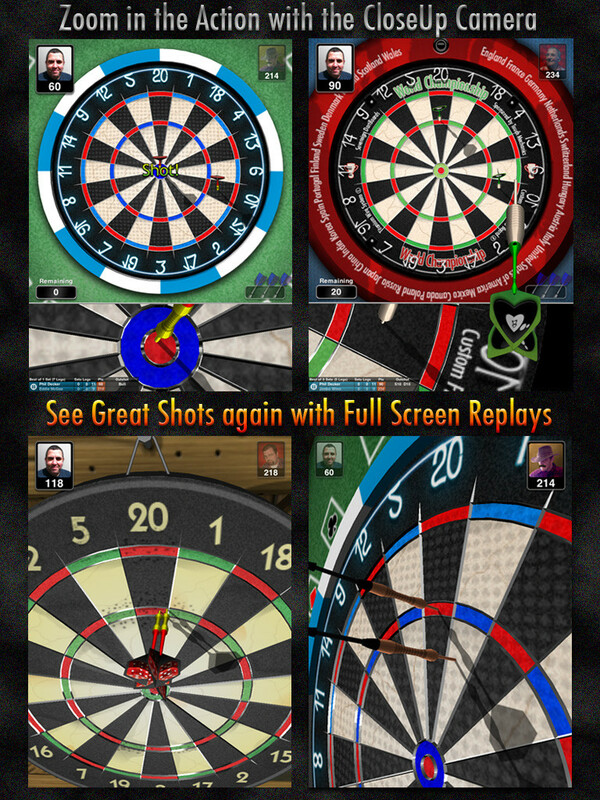 Gorgeous graphics, enhanced for HD with full 3d darts and dartboards, realtime reflections and shadows. 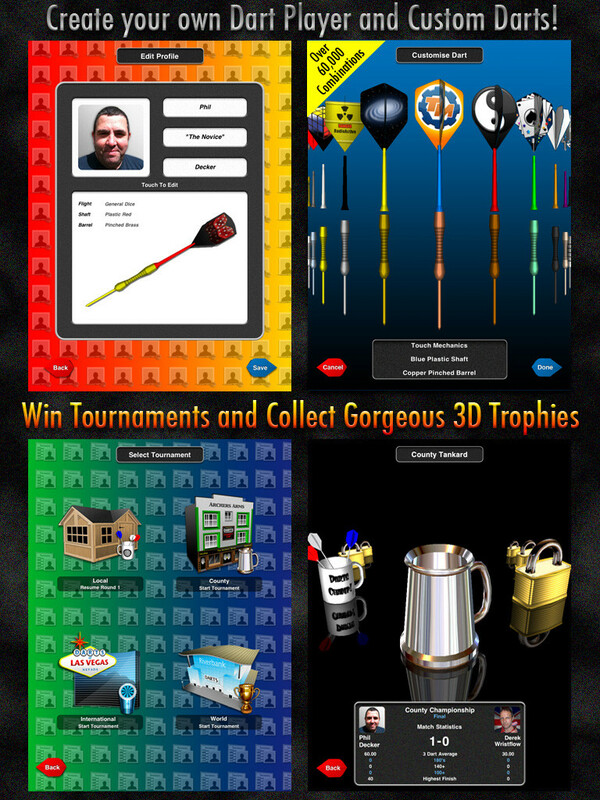 6 locations and 7 game modes including career and 2 player hotswap support. 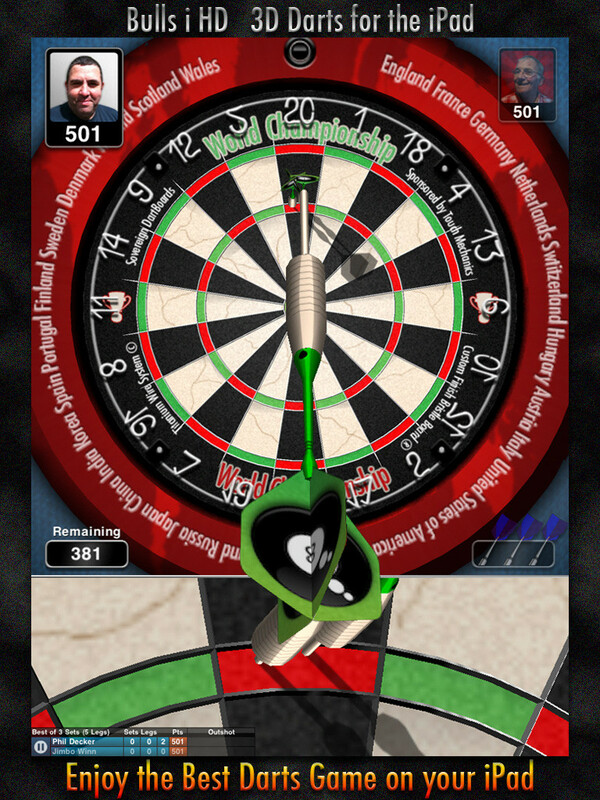 GameCenter support: so you can play against other people online at 501 and Cricket.